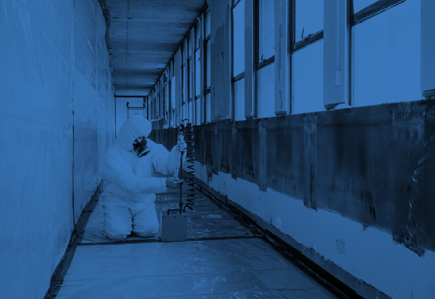 Paragraph 232 : Asbestos awareness training should be given to employees whose work could foreseeably disturb the fabric of a building and expose them to asbestos or who supervise or influence the work. Should be provided annually a shorter 1.5 hour refresher training course is available for those requiring annual refresher. 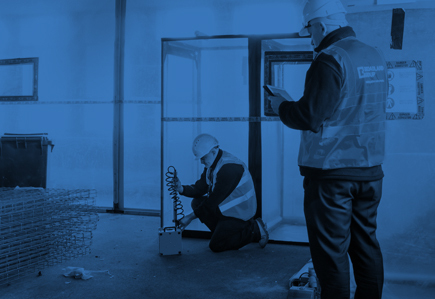 It can be provided for two years following initial awareness every third year attendance at the asbestos awareness course is required.